What are those sensors for? Integrated at the beginning of 2009 in North America, this monitoring system is an electronic system, often built-in with the valves, that is constantly watching the tire pressure of your vehicle. 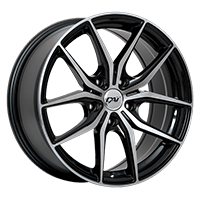 It transmits information to the driver on a regular basis and informs him when the pressure in one (or many) tire is below the recommandations of the manufacturer. The objective of the TPMS is to strengthen the driver’s security and reducing the number of accidents related to cars. An incorrect tire pressure can increase your braking distance and affects the overall performance of your car in turns. Helps increasing the energetic efficiency of your car (by stopping the fuel over-consumption due to low pressure in the tires). 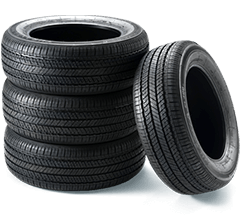 Decreases the tread wear of the tires, keeping their grip to the road for a better control of your car. Finally, the manuel pressure controls are no longer required since electronic signals are sent immediately to the car’s in-board computer.